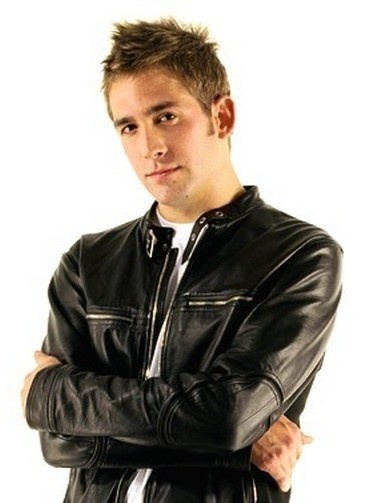 Eric Szmanda. . Wallpaper and background images in the CSI club tagged: csi greg sanders eric szmanda. Love the Jakcet especaly with him inside. wow you are so handsome with jacket.